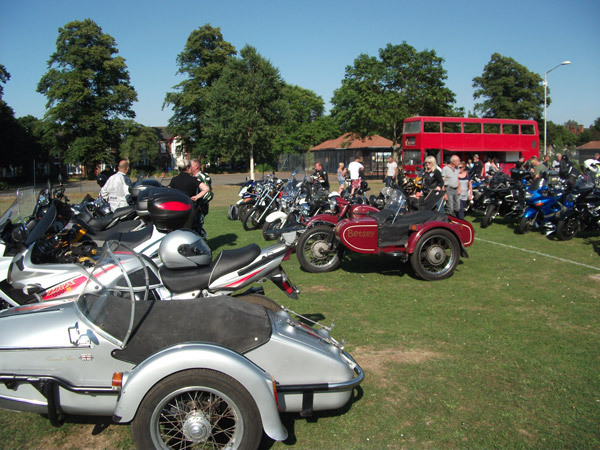 Another event the residents of Boston Big Local help fund and one of our favourite events of the year. 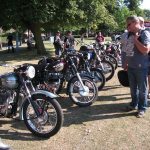 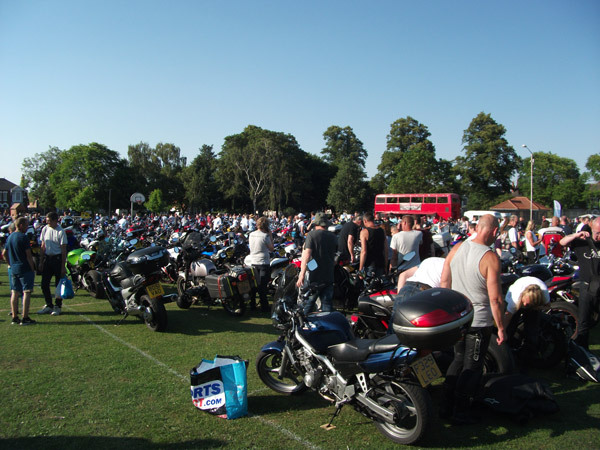 The Boston Bike Night arrived on the 5th July 2018. 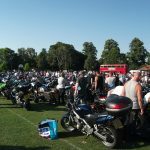 With bikes or all shapes and size coming from all over the country this event brings a huge amount of people into the town to see what Boston has to offer. 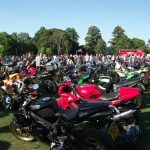 Over the last few years, everybody has been raving about Boston Bike Night and the vibe and sheer size and mass of the event spreading throughout the whole town centre from the Market Place through Straight Bargate (engulfing Pescod Square) on its way right up to the car park at the top of Wide Bargate. 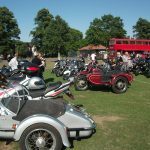 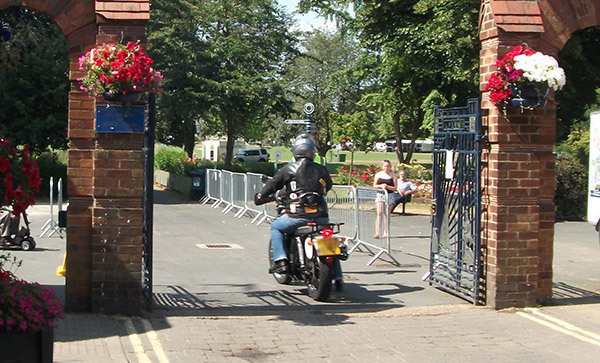 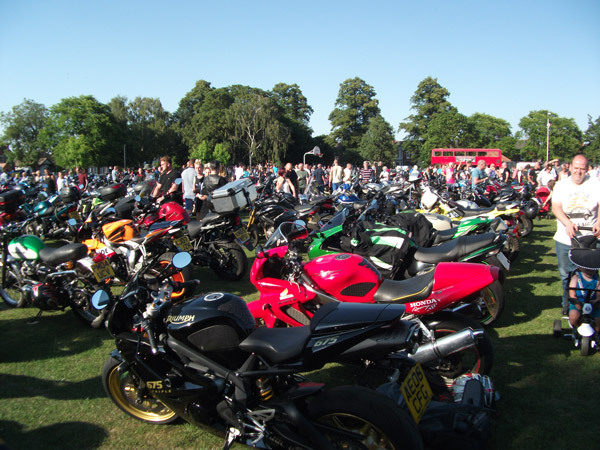 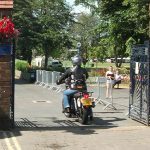 Due to the high quantity of motorcycles attending the annual Boston Bike Night, working along side Lincolnshire Event Safety Partnership, the Bike Night committee agreed to relocate the event to Boston’s Central Park, enabling us to offer additional exhibition space for both motorcycles and trade stands too. 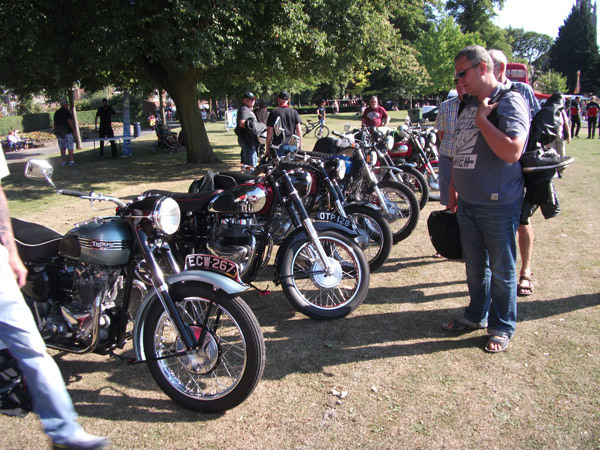 The feedback from the people who attended has been mixed, some loved how it was contained in one place and others felt the event had lost its heart and soul. 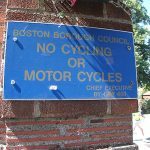 What do you think, please do let us know? 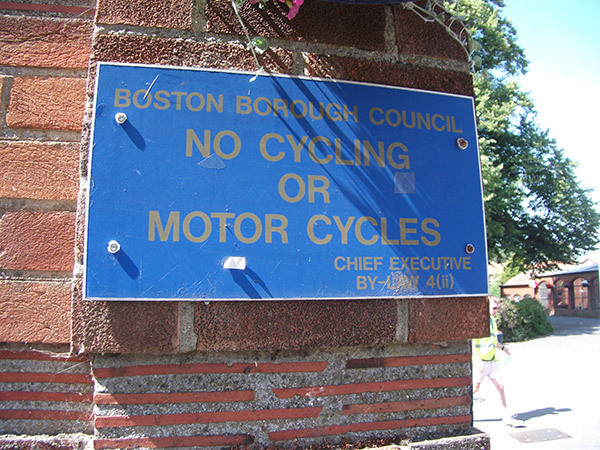 No Comments to "Boston Bike Night"